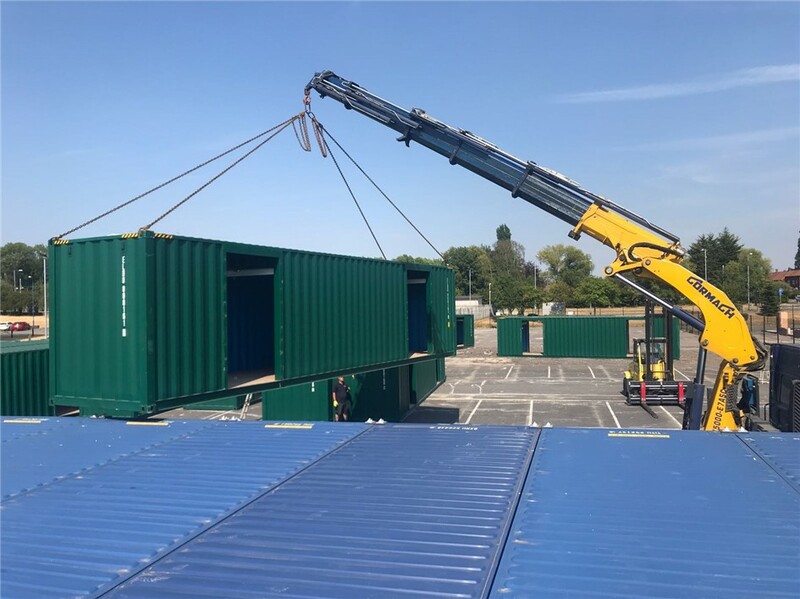 Over the last couple of weeks the TITAN team have been busy with a project to change the layout of our self storage site in Manchester, we successfully moved around 80 loaded containers on site. 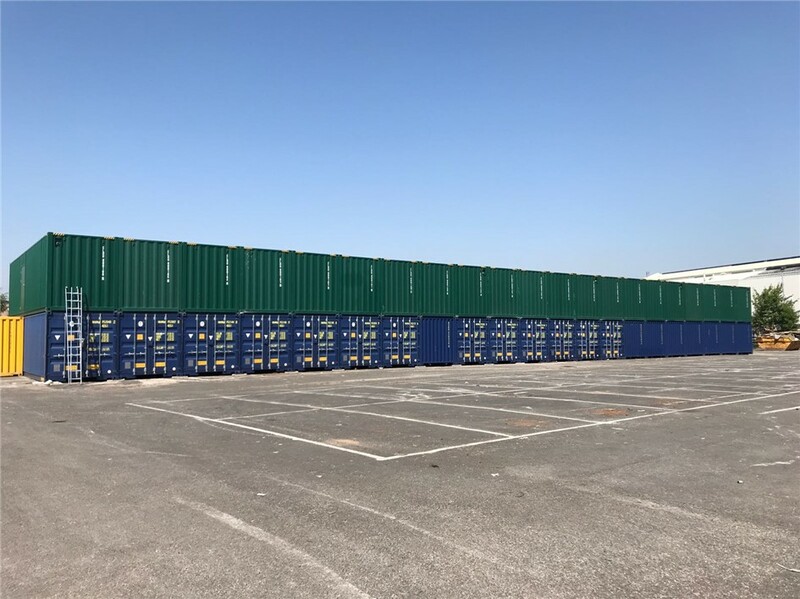 Once the containers were in place, we then had the arrival of a new 21 bay Multistore, which added a further 84 container rooms to serve the ever growing demand at this site. This is currently the biggest MultiStore the UK have received to date. 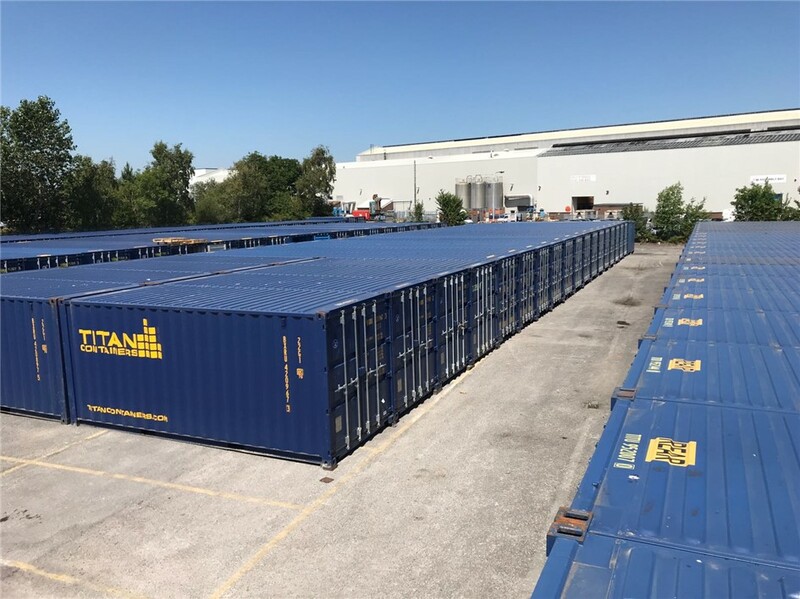 The TITAN team did a fantastic job making this happen so a big thank you to everyone involved. 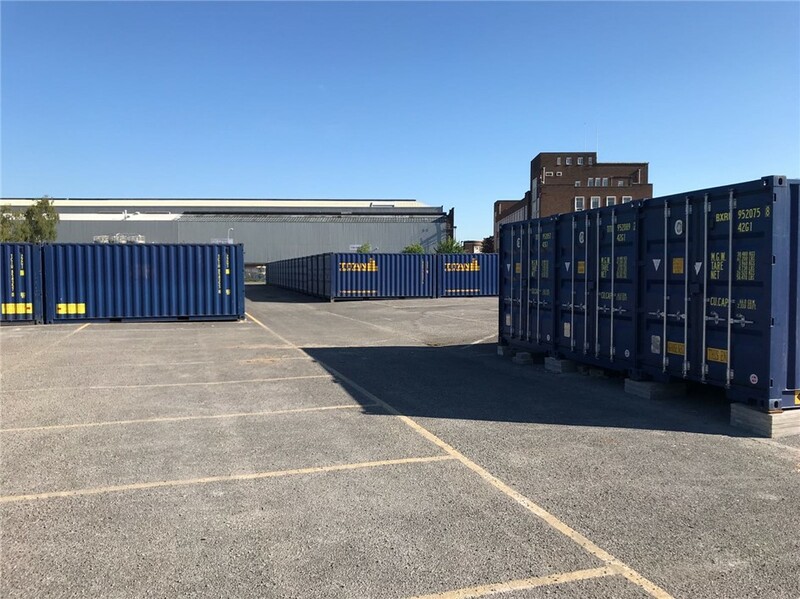 For more information on our Manchester self storage site please click here.